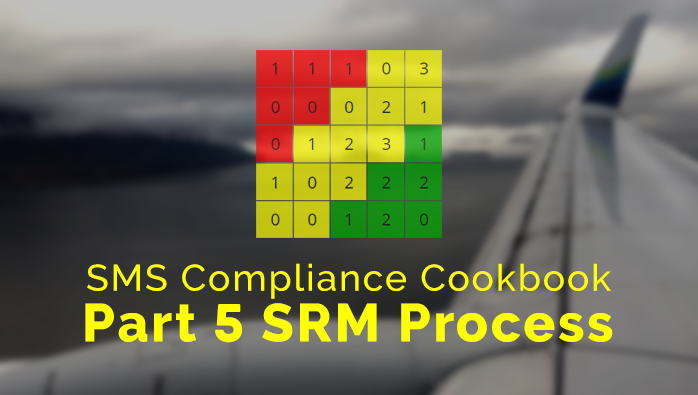 How to Be Compliant with FAA's SRM Process - Read this eBook! Aviation service provider in the United States, or in countries whose oversight agency models itself after the Federal Aviation Administration must read this eBook! Illuminate what the FAA really seeks from your SMS program. Analysis of what the FAA really wants when compliance language is vague.